All systems flow with Logitech! Introducing Logitech M585, a silent wireless mouse that allows you to do cross-computer control and file sharing with seamless ease. The Logitech M585 wireless mouse comes with a matte curved design that provides support for your palm comfortably. With the in-built of 4000dpi optical sensor, the device will ensure you a smooth and precise on-screen control at anywhere anytime. One of my favourite features for the Logitech M585 will be the ‘micro scroll wheel’ as it allows me to scroll through long documents or web pages faster and smoother. Well, the 2 thumb buttons are definitely great for quick navigation. 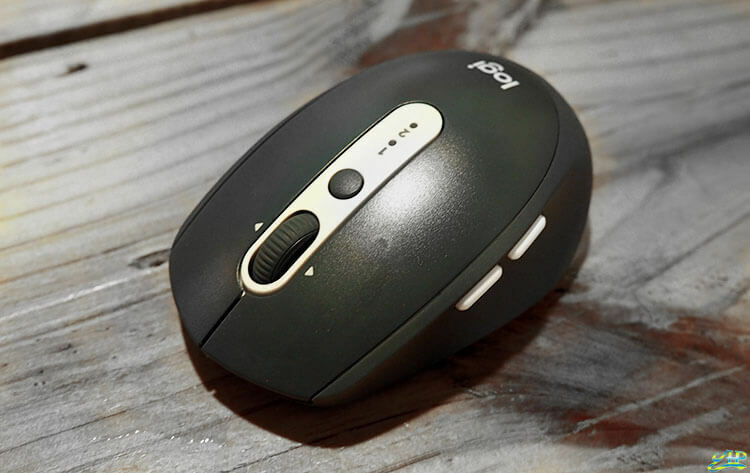 The Logitech M585 has an automatic sleep mode and On/Off switches that help the mouse conserve power when it’s not being used. 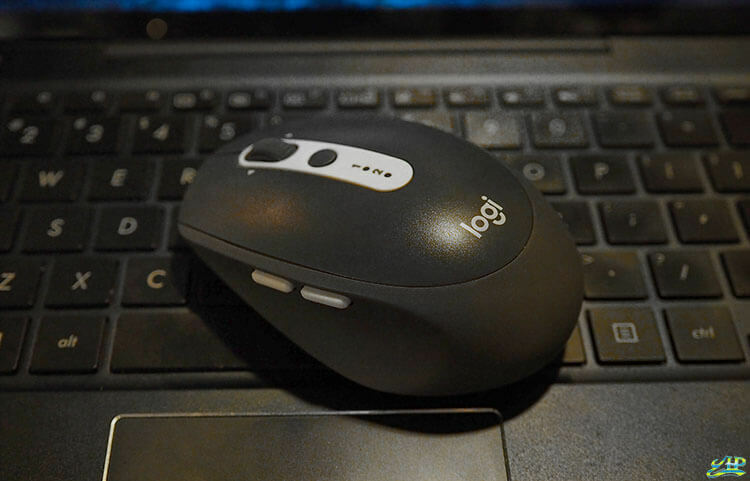 The Logitech M585 is definitely a perfect mouse for people who love multi-tasking; such as copying and pasting from one to the other computer; or even use in gaming. It is compatible with Window and MAC. The Logitech M585 Multi-Device Wireless Mouse is now available on Lazada Singapore, pricing at S$41.65.